Saviour Tea and Sulston's Kitchen will be sponsoring the first ever UKBJJA University BJJ League Competition to be held at the University of Nottingham on March 12th 2015. 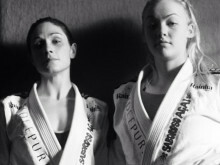 Students and staff will have the chance to compete in a gi and no gi competition representing their university, with some great prizes on offer. 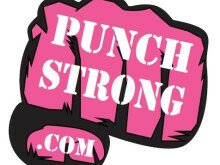 For this event, Saviour Tea are offering sample pouches for the winners of absolute (open weight) divisions, gi and no gi, and Sulston's Kitchen will provide a free meal. Both Saviour Tea and Sulston's Kitchen have designed their range with athletes in mind. This event marks the start of the UKBJJA's university wide competition league for all current student and staff at UK universities. Individuals can compete for their institution at annual events and at the end of the year the university team topping the league will win a prize, as will the top individual male and female athlete in the individual university league rankings. 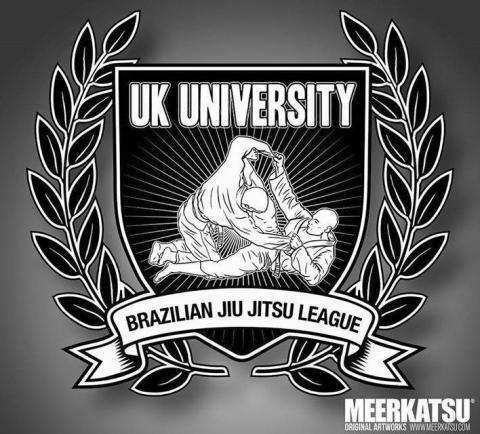 The UKBJJA aims to run two competitions a year in autumn and spring semester, with as many divisions as possible for all belts, gi and no gi. Points will be allocated according to the criteria applied in the UKBJJA national rankings here. The UKBJJA's aim is to make these events as affordable as possible for all students to compete. In order to be eligible to compete individuals have to be members of the UKBJJA and university clubs should join as a club member. Details on joining up can be found on our membership pages. If you are in any doubt or or the only person at your university doing BJJ then get in touch. Individuals also have the chance to get qualifications and gain experience in refereeing or organising a competition at the Nottingham event. The UKBJJA are offering university students and staff the chance to do the the UKBJJA referee theory course and exam for free. Competition registration will be open soon so keep checking the website!